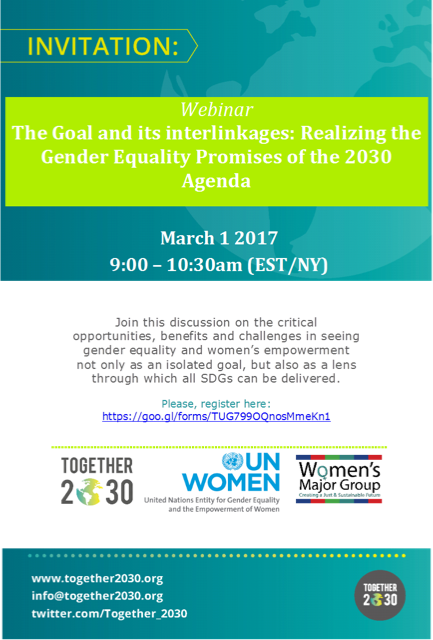 This entry was posted in gender equality and tagged gender equality, togheter 2030, UN Women, webinar, Women's Major Group. 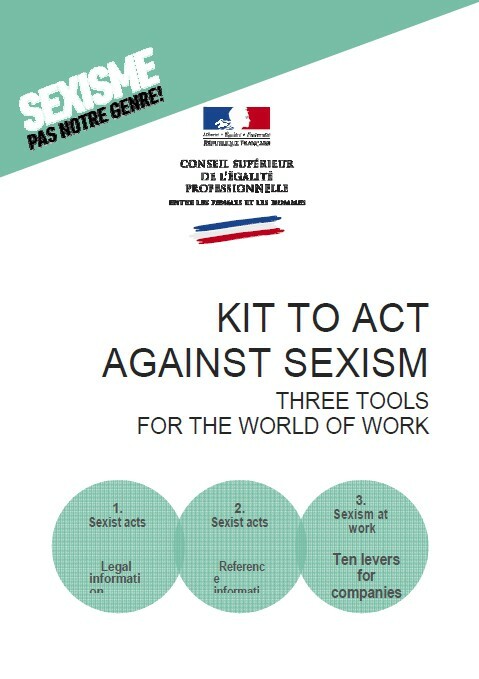 The Council of Europe has produced concise factsheets on its key areas of activity to promote gender equality. The factsheets aim to provide useful information and definitions on each issue, as well as references to relevant activities, standards and mechanisms of the Council of Europe in each area. 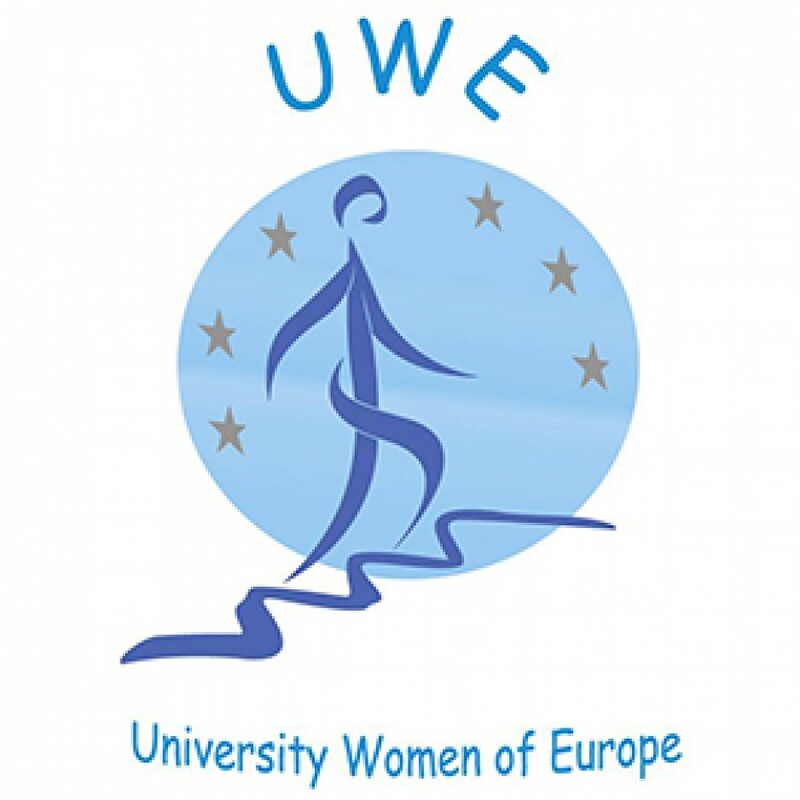 This entry was posted in gender equality, Uncategorized and tagged Council of Europe, COUNCIL OF EUROPE GENDER EQUALITY FACTSHEETS, gender equality.